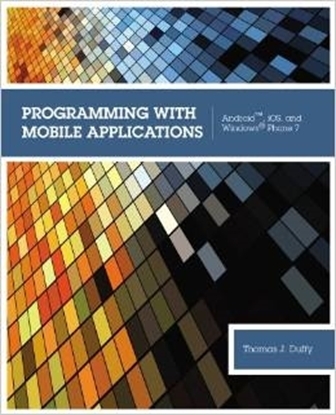 Learn to write apps for mobile devices including Android, iOS & Windows Phone 7. No experience needed. 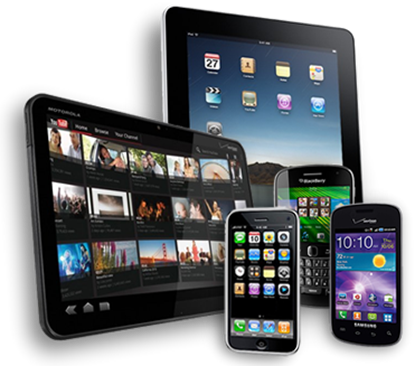 Extremely hot new career path with new job postings for App developers up 200%! 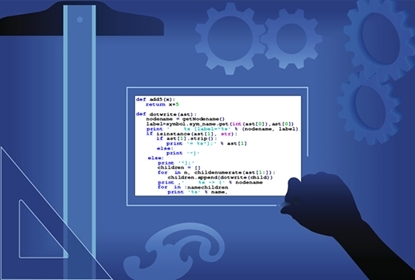 These certificate courses include textbooks, online exams and instructor support . 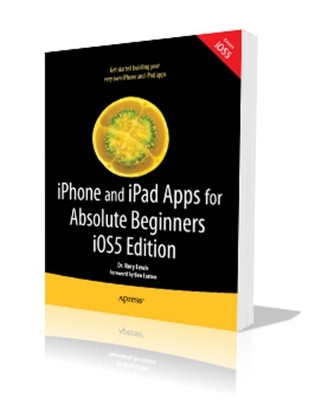 They're designed for both the beginner and advanced programmer. 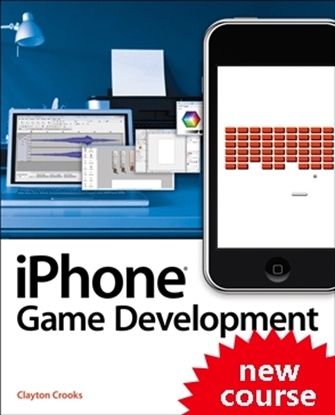 Learn to design, create and publish games for the iPhone, iPad, and iPod. No experience needed. 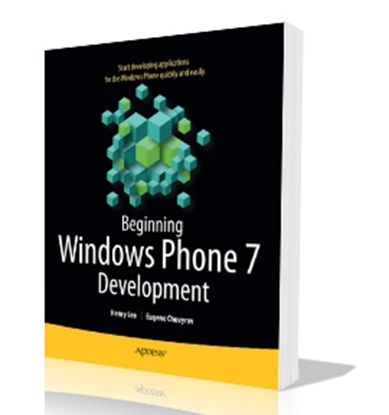 Learn the skills needed to create apps for Windows Phone 7 handsets. 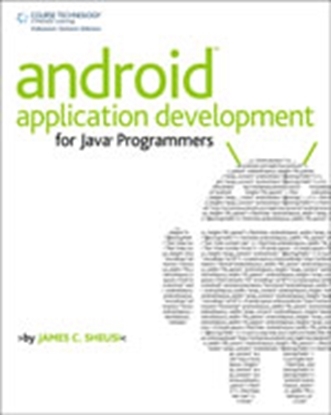 This course is designed for beginners and includes instructor support, online exams and a certificate upon completion.